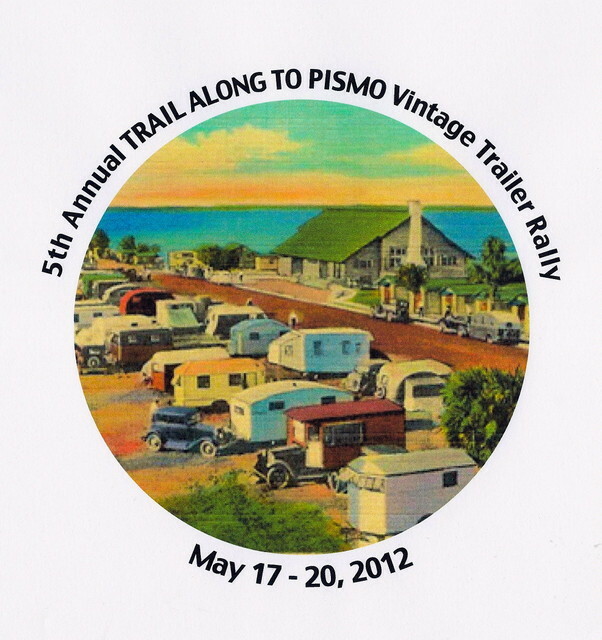 Vintage Trailer Rally, this weekend at Pismo Coast Village Resort. 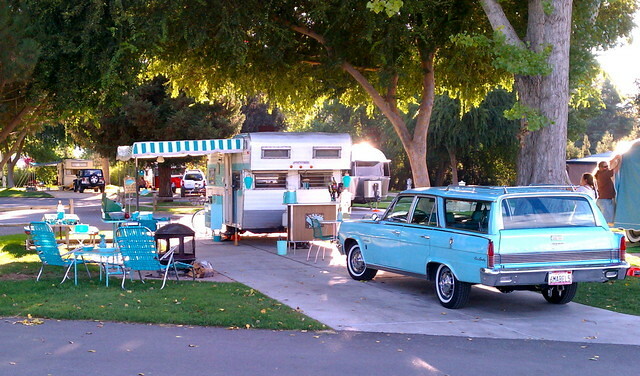 If you love the vintage trailer life, this is a must see event. Trailers dating back to 1910, all restored and ready to show! There is an open house on saturday May 19th from 10-3. 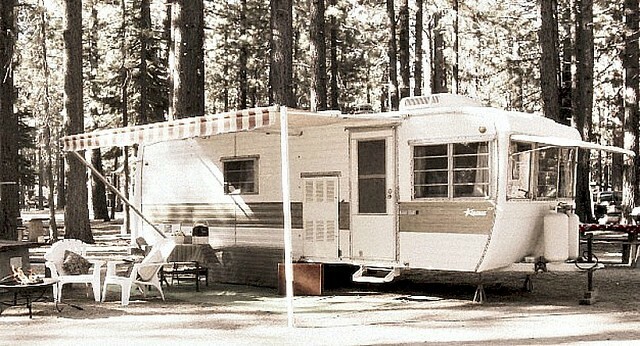 You can walk around and look in trailers and talk talk talk trailers.